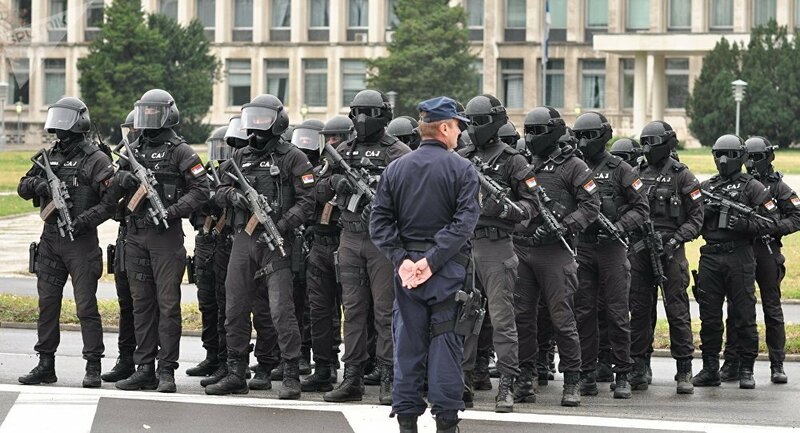 BELGRADE (Sputnik) - Serbian President Aleksandar Vucic has called off the state of alert for the country's quick reaction force that was introduced after the recent tensions with the self-proclaimed republic of Kosovo over the Lake Gazivoda incident, the Serbian Defense Ministry stated. "Early in the morning, President of the Republic of Serbia and the Supreme Commander of the Serbian Army Aleksandar Vucic, in accordance with his authority under the defense act, issued an order to Defense Minister Aleksandar Vulin and Chief of the General Staff Lieut. Gen. Milan Mojsilovic to call off the state of alert for the quick reaction force," the ministry said in a statement. On September 29, Vucic put the country's armed forces on alert after around 60 members of Kosovo's special forces were deployed near Lake Gazivoda, which is situated in the north of Kosovo, very close to its border with Serbia. Kosovo's special forces were reportedly accompanying the president of the self-proclaimed republic, Hashim Thachi, during his short boat trip on the lake. 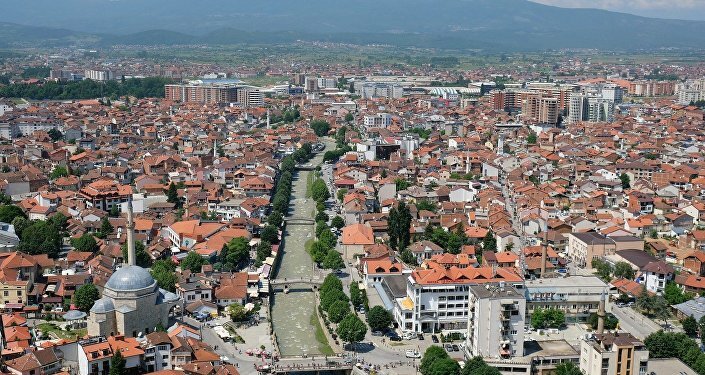 Kosovo proclaimed its independence from Serbia in 2008 and was recognized by over a hundred UN member states. The move was not, however, recognized by a number of other countries, including Serbia itself and two permanent members of the UN Security Council — Russia and China.